Planning a trip to Finland? Why not adjust your visit to July, and spend a nice weekend at the races in 27th and 28th of July in Kuopio? 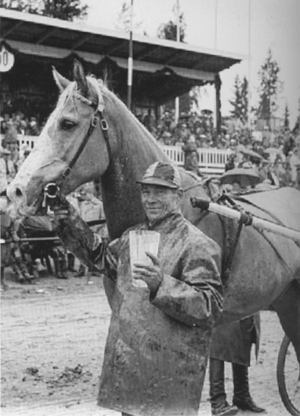 Videos from finnhorse trotting championships from 1950’s to 21st century. Categories: Harness racing | Tags: Finland, finnhorse, finnish horse, harness racing, kuninkuusravit, raviurheilu, suomenhevonen | Permalink.